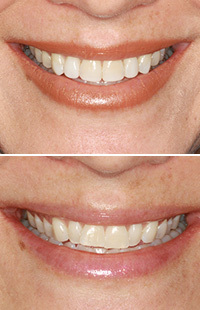 Getting teeth straightened is a big decision that affects your appearance and lifestyle. As an adult, there may be a lot of reasons for you to improve your smile. You may want to do well socially or professionally, or maybe you're a teenager searching for an effective yet advanced solution. In both circumstances, Invisalign® for adults and Invisalign® braces for kids can provide the best way to accomplish this without having to use conventional braces in Baltimore area. Professional help right around the corner! 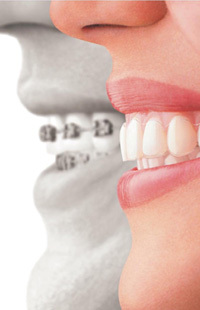 At Now Dentistry, we have a team of experts that are skilled and qualified to offer Invisalign braces We use the latest technology to scan your teeth and create a series of aligner trays that fit your choppers perfectly. Wear each aligner for approximately two weeks. Remove the tray only to drink, eat, floss and brush. Your teeth will start to move gradually. Visit us in every eight weeks. Total time of treatment averages about six to fifteen months. The doctors at Now Dentistry can give you the smile you’ve always wished for, without the need of putting on traditional braces. 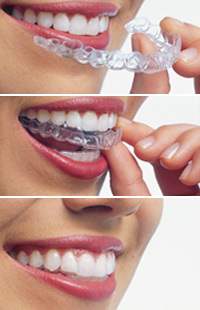 To know if you qualify for Invisalign or to discuss the invisalign braces cost, give us a call at 410-999-1111. Our administrative staff will be more than happy to help you with the details.